An additional Celebration of Life Service will be held in Minnesota at a later date. William Frederick Snodgrass was born on March 5, 1938, to Frederick and Mae (Krauel) Snodgrass in Aberdeen, South Dakota. He was raised in Minnesota in the Twin Cities area and graduated from Murray High School in St. Paul, Minnesota. Bill went on to attend St. Thomas University in the Twin Cities. Bill proudly served his country in the U.S. Naval Air Reserves from 1955 -1965. Bill was first married to Catherine Vitek, the mother of four children, and later divorced. In the early 90's, Bill was introduced, by mutual friends, to Luella (McAdams) Pluim and they married in 2000. They lived in Stillwater, Minnesota until moving to Blair, Nebraska in 1994, to help care for Lu's mother. Bill enjoyed a successful career in sales and retired from Seafoam Sales Co in 2003. Bill was a very handy man and could fix whatever needed fixing, no matter where he was. He always looked for his 'to-do list' when visiting the kids. He enjoyed helping the owner and residents of his current apartment building with a variety of odd jobs and the neighbors knew they could call on him for fixing things. Bill also volunteered for Habitat for Humanity for many years and assisted on building four houses. Bill never met a stranger and enjoyed telling jokes to all. He also loved teasing his mother-in-law, who adored him. Above all, Bill loved his grandchildren, enjoyed spending time with them, and teaching them his skills. 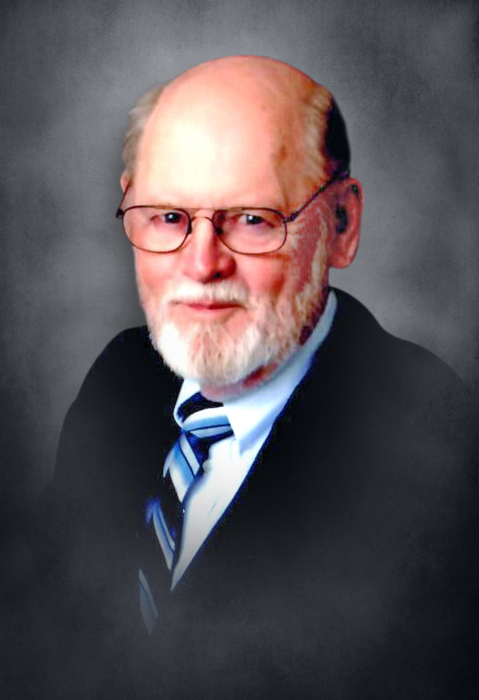 Bill died on Wednesday, January 30, 2019, at his home in Blair, Nebraska at the age of 80 years, 10 months, and 25 days. Bill was preceded in death by his parents; parents-in-law, Carl and Betty McAdams; and brother, John Snodgrass. He is survived by his wife, Lu Snodgrass of Blair, Nebraska; three step-children, Darin (Dorothy) Pluim of South St. Paul, Minnesota, Doug (Lisa) Pluim of Baldwin, Wisconsin, Amy (Todd) Kunis of Murietta, California; 14 grandchildren; brother, Jim (Dory) Snodgrass of St. Paul, Minnesota; sister, Marge (Jerry) McEllisterm of St. Paul, Minnesota; and many other loving relatives and friends. Bill will be remembered as one of the 'good guys'.